This loving pet can walk and move its tail or head by using the controller thanks to the two adaptations made. Besides, you can feed him and comb his hair and he will bark and make real doggy sounds. 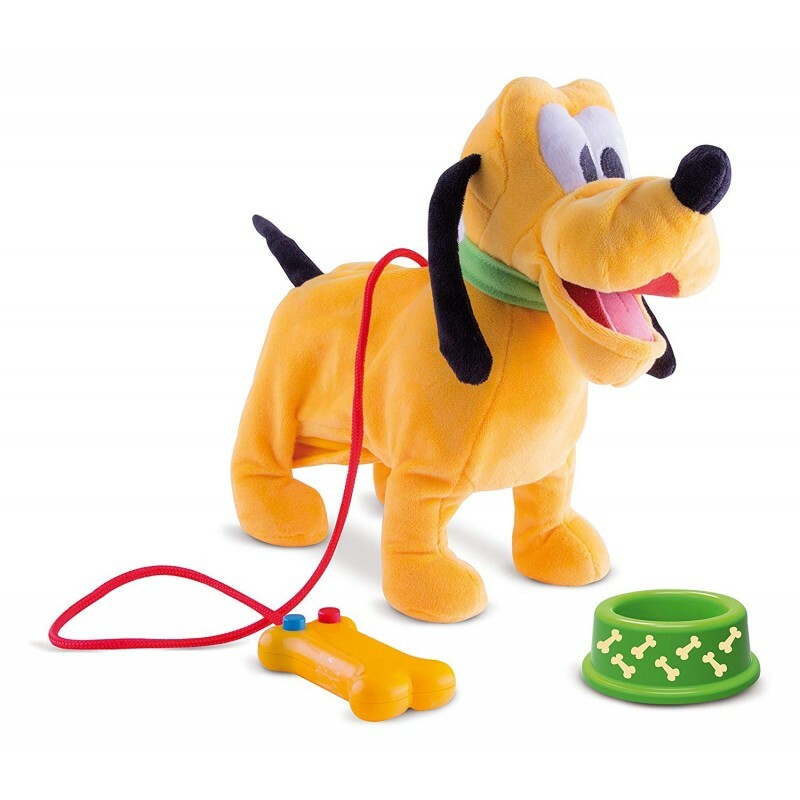 Every child will love this Pluto and have a lot of fun with his new friend.